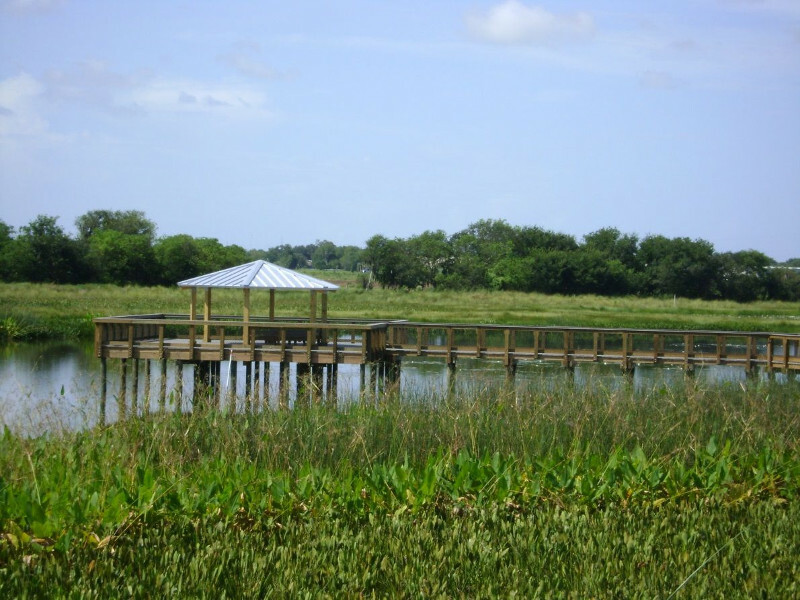 Celery Fields has seen a lot of activity come and go over the years. The area, now known for its wetlands, birds, and winding trails around “Mount Sarasota”, used to be home to mammoths and mastodons that relied on its large lake, located where the current stormwater ponds are now. The earliest Indigenous People also had a relationship with this area due to its important resources. Over time, the lake gradually filled in, transforming the area into a sawgrass wetland. Beginning in the 1920s, much of the Sarasota area, including Celery Fields, was drained for development and farming. As its name suggests, this area was used for growing celery. Draining the wetlands – where did all the water go? When the marshes and wetlands around Sarasota were drained, much of the water they captured and stored during a rainstorm headed directly to nearby creeks and ultimately Sarasota Bay, resulting in more, unfiltered water than the bay and creeks could handle. After particularly bad flooding in 1994, Sarasota County purchased the Celery Fields land and turned it back into the water-storing, water-filtering wetland it once was. Thanks to the water storage capacity of the 440 acre Celery Fields, more than 36,000 homes downstream in the Phillippi Creek watershed are now less prone to flooding. Plus, the area also serves as great habitat for birds, fish, and other wetland animals. Over 220 species of birds have been spotted at Celery Fields in addition to Snook, Bass, Tilapia, otters, rabbits, and reptiles. Besides providing stormwater benefits and natural habitat for wildlife, Celery Fields is a great place to bike, hike, bird watch, and enjoy a beautiful sunset. It is home to the Sarasota Audubon Nature Center. This LEED Gold certified Center opened just two years ago in 2015 and offers regular events including lectures, guided walks, biking tours, family fun events, and even trips beyond Sarasota. So, if you’re interested in local birds or habitats, conservation, photography, travel, history, or activities for the entire family, the Sarasota Audubon Center at Celery Fields is definitely a place to check out. The Sarasota Audubon Center is now open daily from 9am – 1pm through May 31st. For a list of their events, go to http://www.sarasotaaudubon.org/events/ or download their 2017/2018 Activity Schedule.